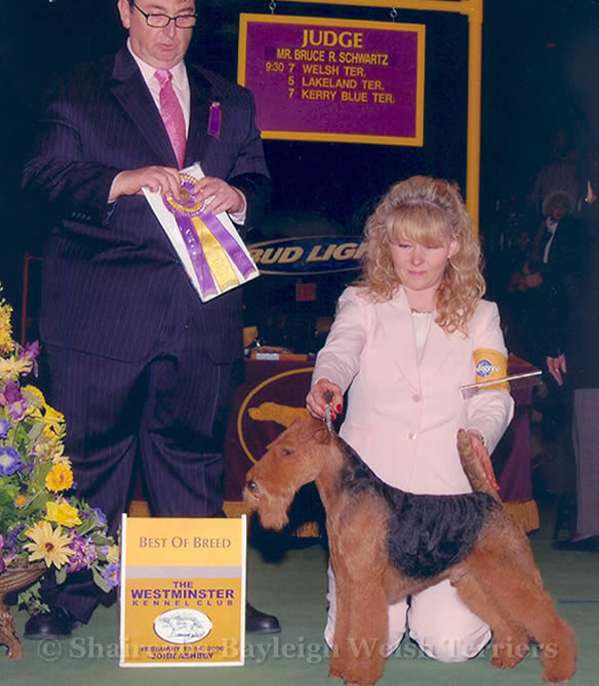 When I got my first Welsh Terrier in 1998, she came to me with a breeder’s agreement to complete her championship and two puppies back to the breeder. I thought “no problem,” but keep in mind I had never even been to a dog show much less raised a litter. 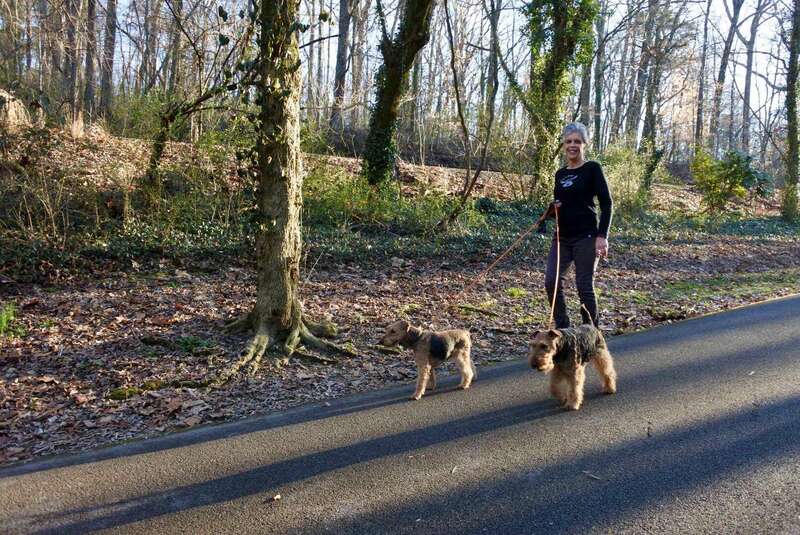 Tracy, who handled Sharon’s dogs, was recommended as a handler. It was a fortuitous meeting and the beginning of friendships that have developed into a long-standing successful partnership. The first dog show I ever attended was the 1999 “Muddy Montgomery.” I was beyond thrilled to have my Welshie win second in the 12-18 class. 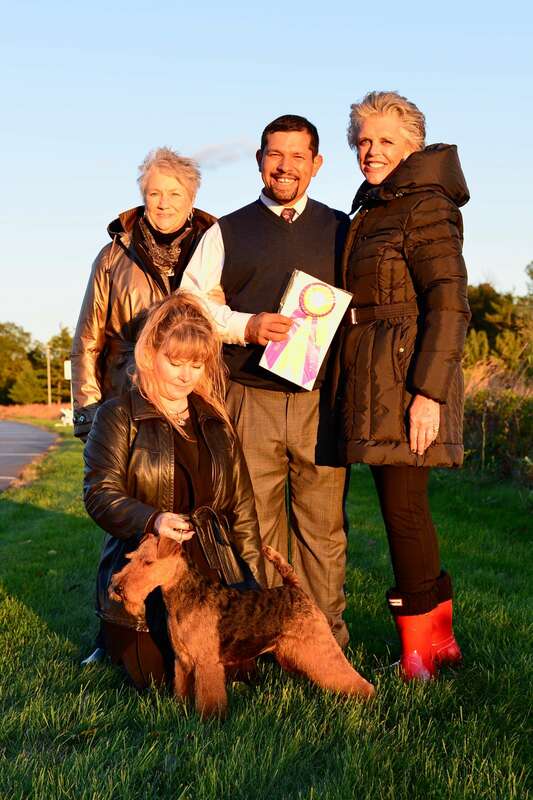 After ten years of hard work and dedication, Sharon and I with our combined pedigrees produced our first MBIS, MBISS GCH Bayleigh Shaireab’s Super Hero. 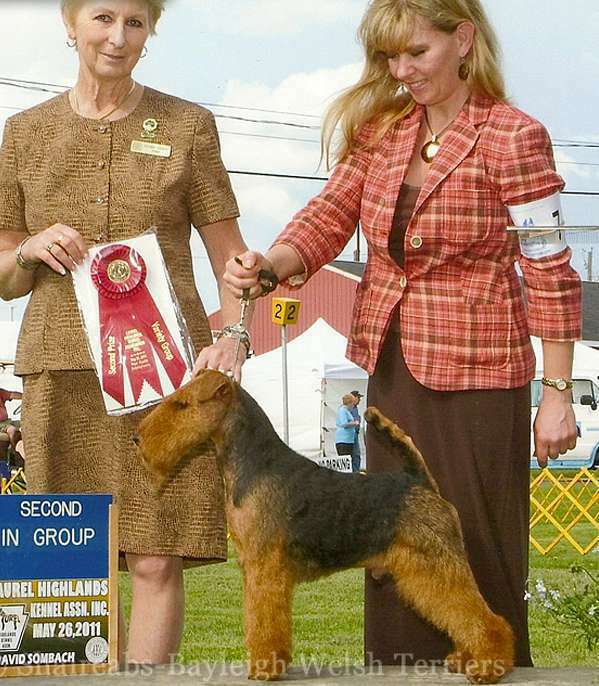 “Spyder” is also the first Welsh Terrier Grand Champion. Keith and Sharon met in Atlanta at a grooming seminar that Sharon had arranged for the Atlanta Terrier Club. At that time, Sharon had been breeding dogs for over thirty years, while Keith, a life-long dog lover and owner, was new to showing and breeding. 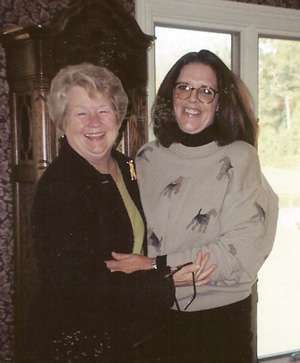 A relationship began as that of mentor and novice, and rapidly developed into a close friendship with a shared passion for breeding and showing dogs. Inevitably Keith and Sharon founded a unique breeding program together. 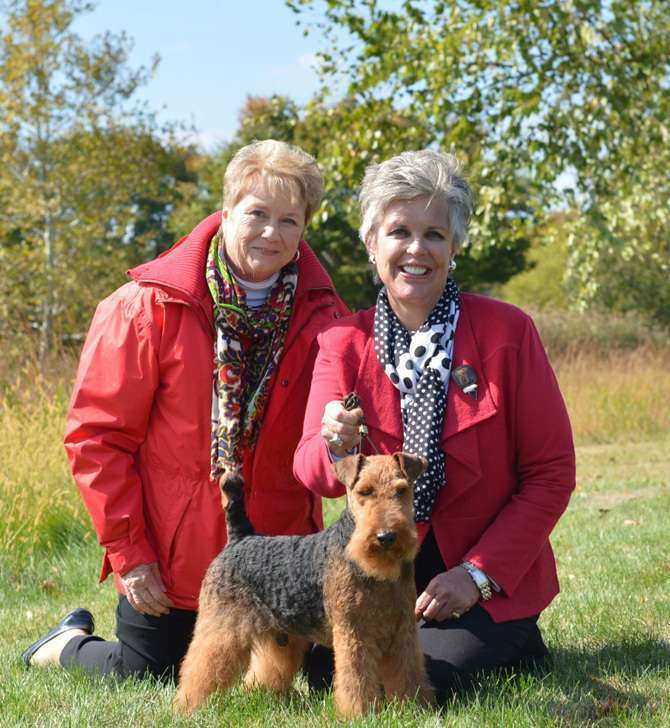 My career in dogs began over 50 years ago when I acquired my first Miniature Schnauzer. As a child I was never allowed a pet. The first decision that my husband Bob and I made together was to have a dog. 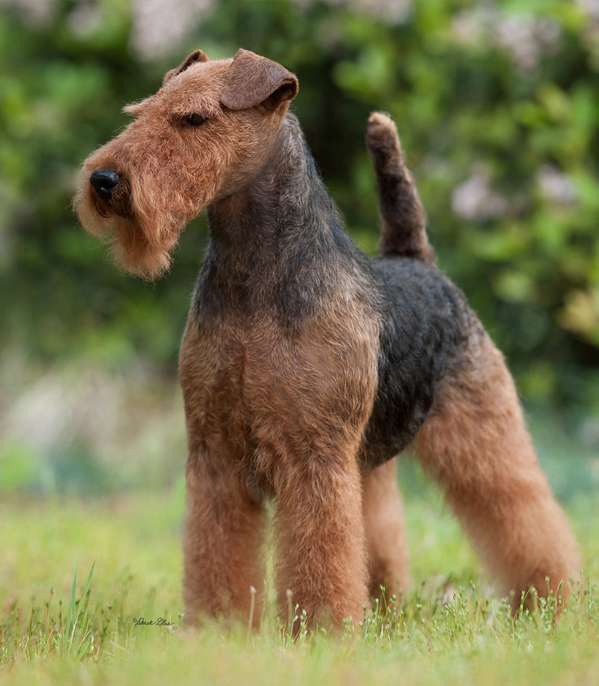 Over the years, I have had four different breeds— three from the terrier group. Keith and I met the year of the muddy Montgomery. Our passion for terriers brought us together. 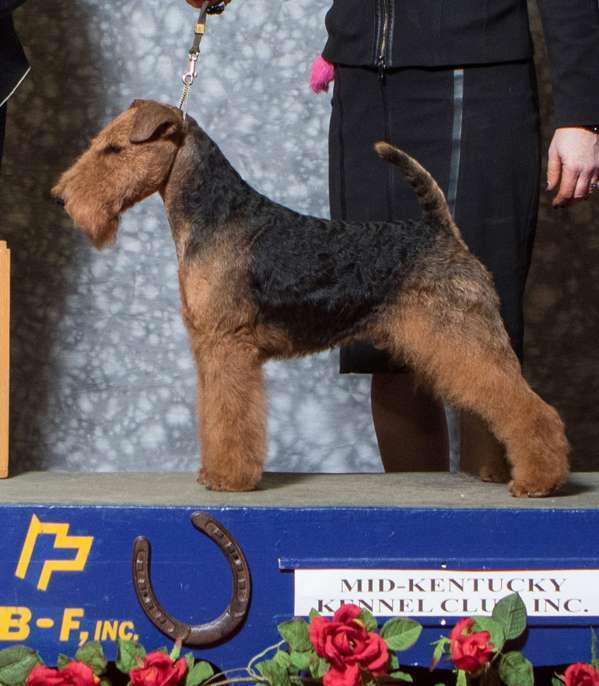 For over a decade, Keith and Sharon built Shaireabs Bayleigh Welsh Terriers, experiencing immense success together. 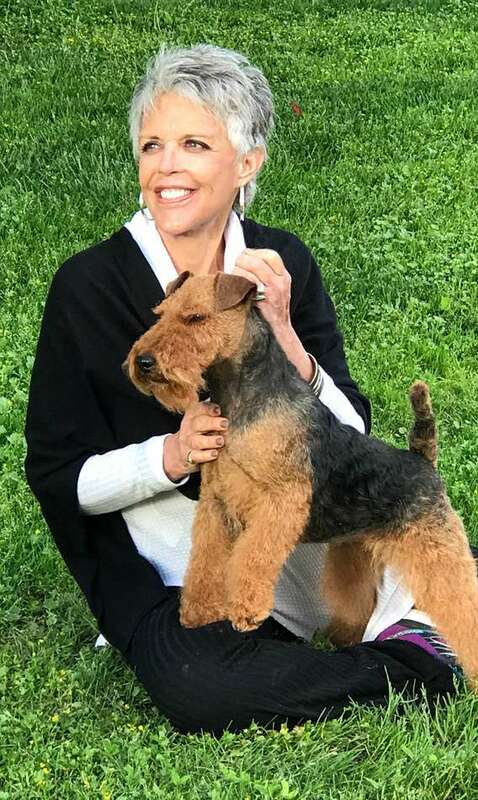 In mid 2017, Sharon retired, and continues to be proudly recognized as the Co-founder of Bayleigh Welsh Terriers, and mentor to Keith for Bayleigh Welsh Terriers. Opie (Ch. 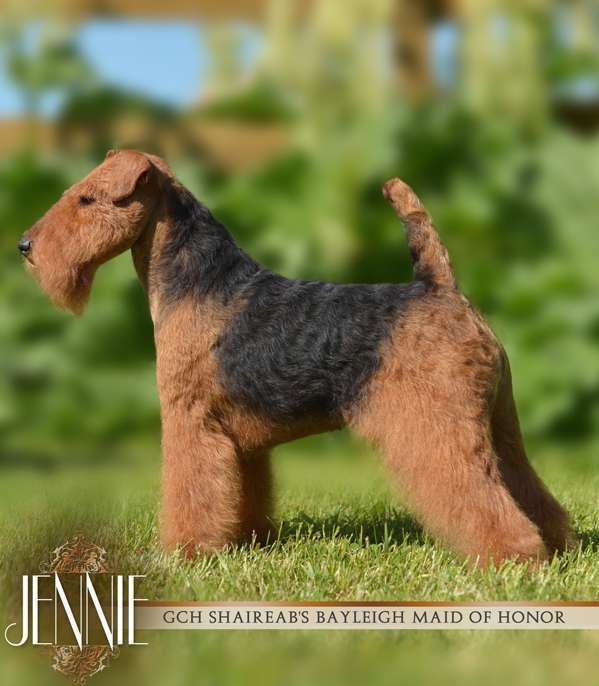 Shaireab’s On Your Honor) is the patriarch of Sharon’s breeding program, just as Henry (Ch. 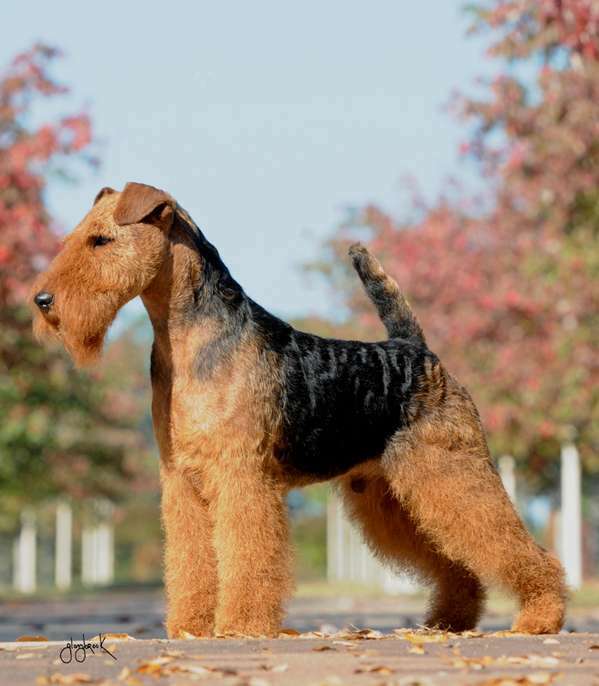 Brynhir B’Berg Henry Hyde), Keith’s first Specials dog, is the progenitor of Keith’s breeding program. 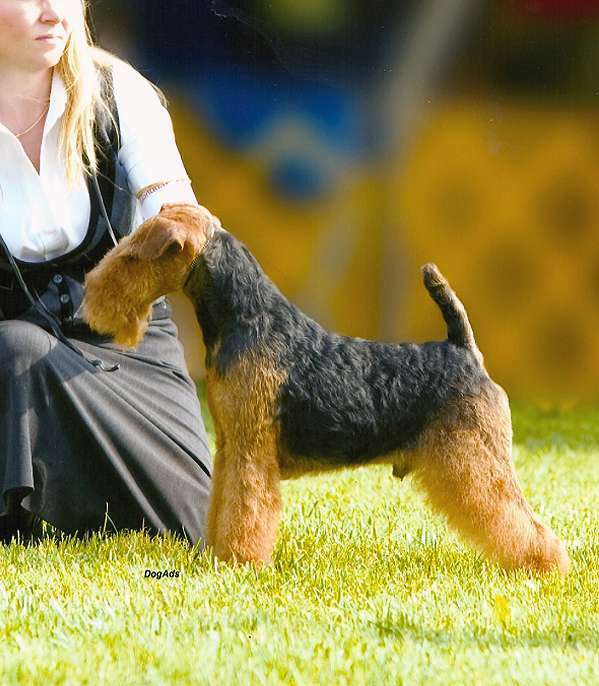 Opie produced many champions, including Sam (Ch. Shaireab’s Sam I Am), who has himself produced champions and group winners. Sam produced Justin (Ch. 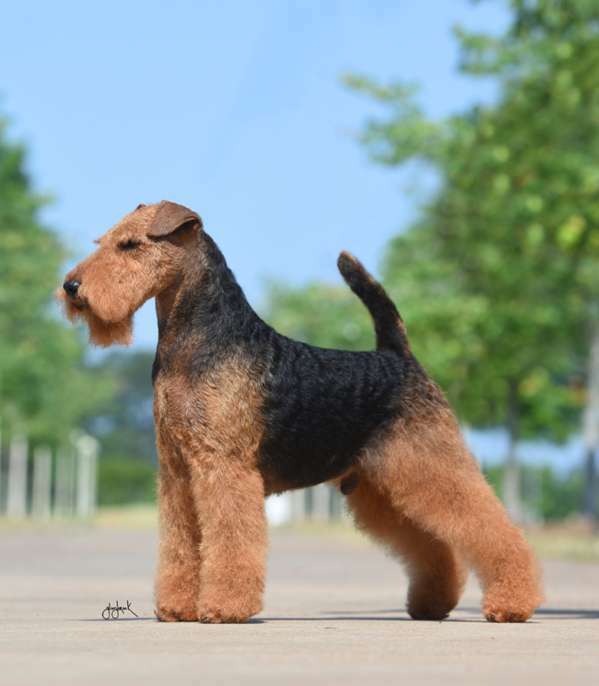 Shaireab’s Just N’ Time) – a 2 time Westminster Best of Breed winner, Best of Breed at AKC Eukanuba Invitational and Best In Show winner, and Spyder (GCH Bayleigh Shaireab’s Super Hero) – first AKC Grand Champion Welsh, #1 Welsh and Top 10 Terrier in 2010, multiple Bests in Show and Bests in Specialties, and producer of multiple Best in Show dogs. This lecture addresses the clinical characteristics of the most frequently diagnosed endocrine diseases … Cushing’s Disease, Addison’s Disease, diabetes mellitus and hypothyroidism. – Pedigree Analysis and how breeding decisions affect genes. Simon Platt BVM & S, MRCVS, DipACVIM (Neurology) & ECVN. This seminar is an overview of neurology service for diseases seen in patients that include epilepsy, brain tumors, birth defects meningitis and trauma.